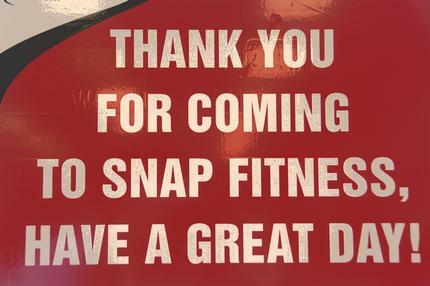 Welcome to Snap Fitness Uvalde! We're here to work around your schedule. We're open 24 hours a day, 7 days a week, so you can come by whenever it's convenient for you. When you join one of our clubs you belong to them all! 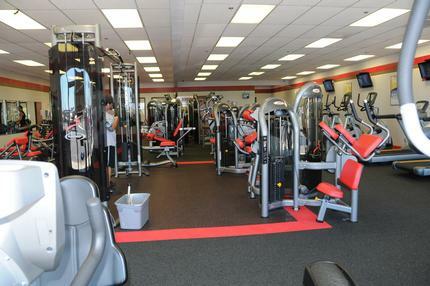 No matter where you travel, come by and grab a workout with us! 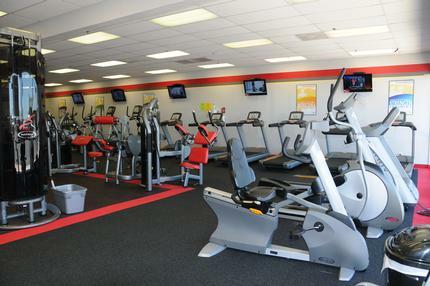 Please stop by today for a free tour of our club and to learn about current specials we have going on. You can also request a FREE week trial, and try us for yourself. We look forward to seeing you!